Perform basic settings, such as operating data editing and parameter settings. The AZ series also makes sequence control possible (the built-in controller type only). If operations are simple, this is possible even without a master control system. This is a function that allows the traveling amount, speed, etc. to be displayed and input in the units designated by the customer. 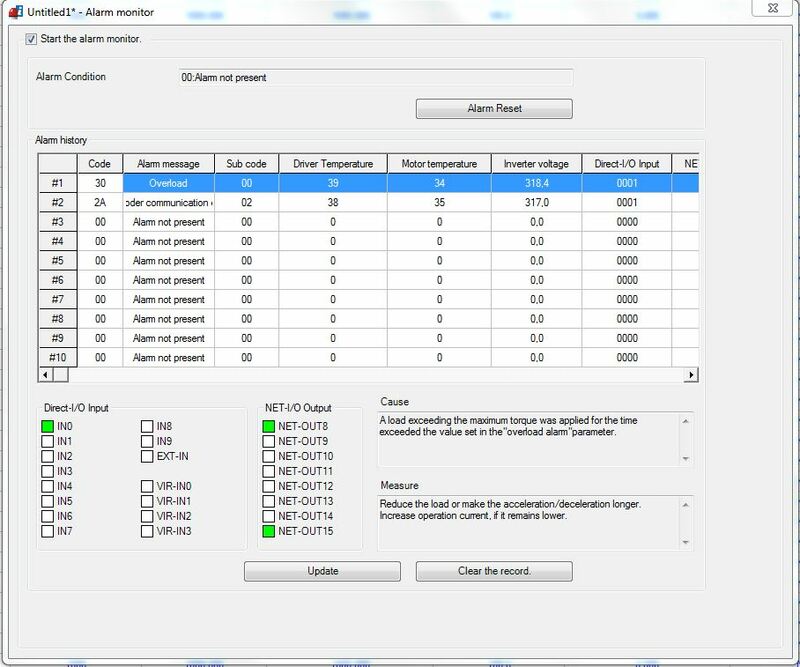 Units can be displayed to suit the equipment being used, eliminating unit conversion work and simplifying the input of operating data. This is an operation that combines a loop function and position offset. A programmable controller is not required for repeating back-and-forth operations and operations involving offsetting a fixed amount each time. It is useful for aligned transportation purposes, lifespan testing, and durability testing. This is a function for confirming connection with the master control system and performing operations with the motor alone. By using it when starting up the equipment, time can be reduced. 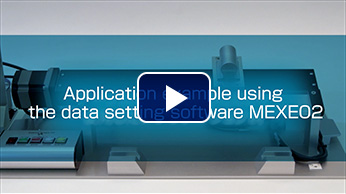 Data setting software can be used to drive the motor. Teaching a trial run, etc. can be carried out before connecting with the master control system, contributing to shorter equipment startup time. 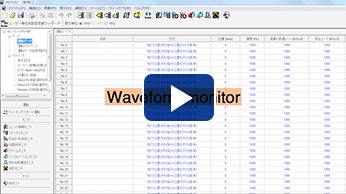 Input signal monitoring and forced output signal output can be carried out. 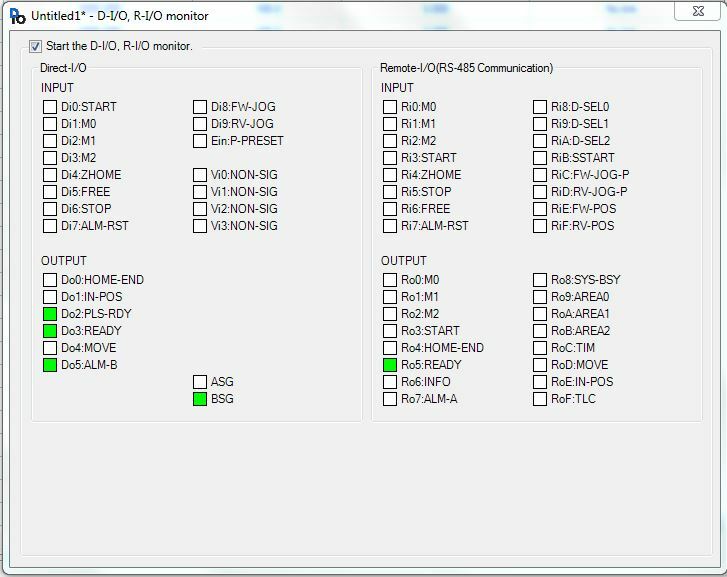 This function is useful for wiring with the master control system and confirming network I/O operations. 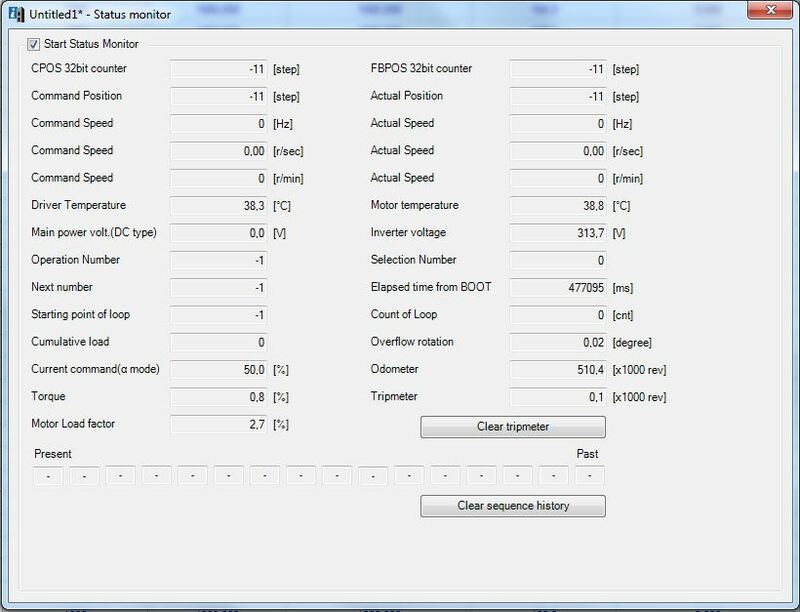 A variety of monitoring functions are built in for confirming the operating status of the motor, etc. By using them for each situation, equipment start-up and adjustment times can be shortened. The operational state of the motor (such as command speed and motor load factor) can be checked like an oscilloscope. This can be used for equipment start-up and adjustment. When an abnormality occurs, the details of the abnormality and the solution can be checked. Because the solution can be checked, it is possible to respond to abnormalities quickly. Motor and driver temperature and load factor, revolutions from start of use, etc. can be monitored. A signal output time can be freely set for each item, allowing for efficient preventive maintenance. You need the Adobe Reader to read the PDF data. Click here to download the Adobe Reader. Best support before and after your purchase.